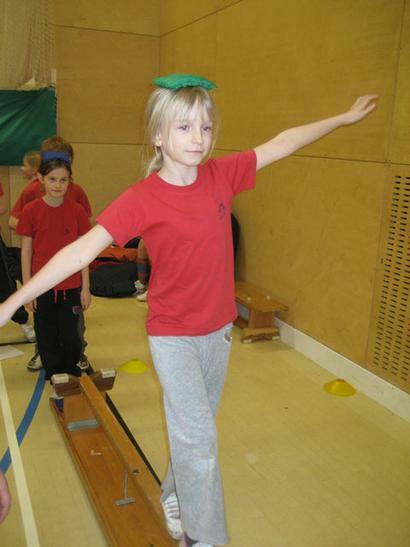 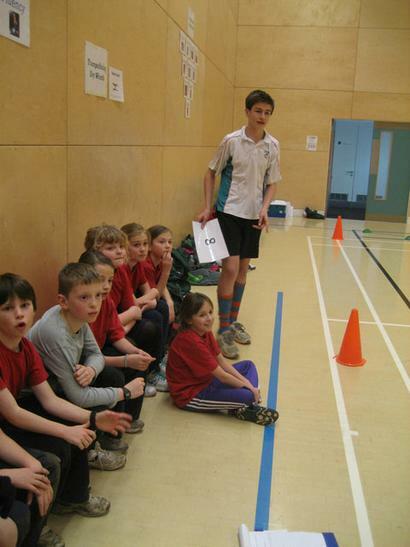 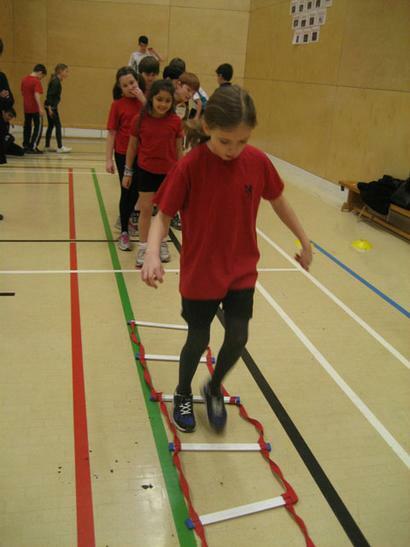 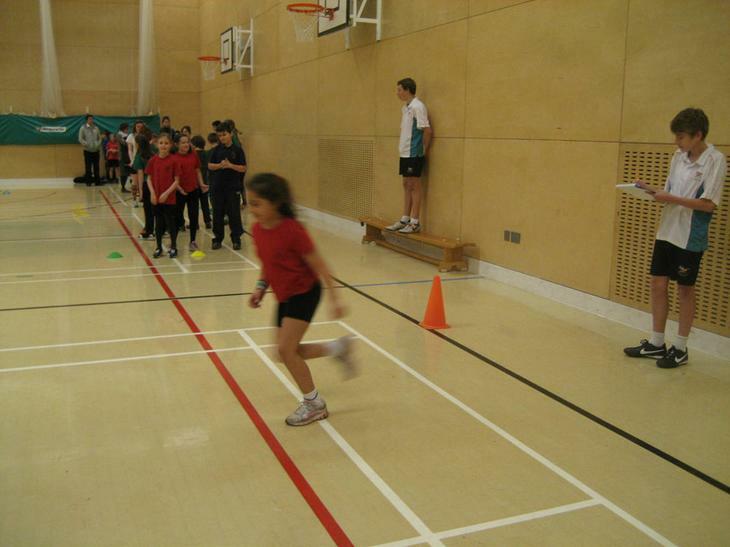 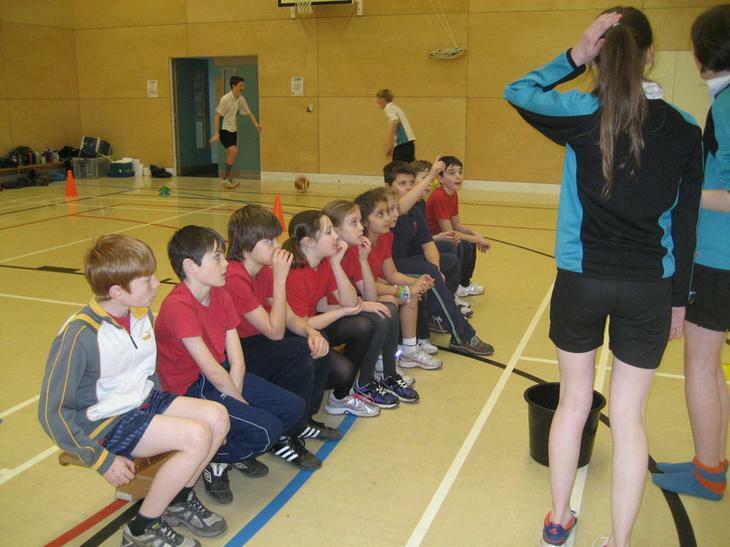 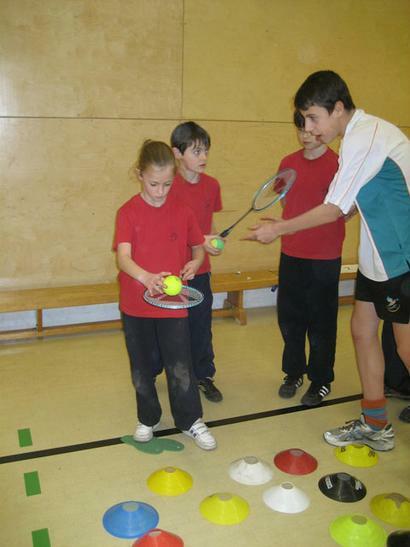 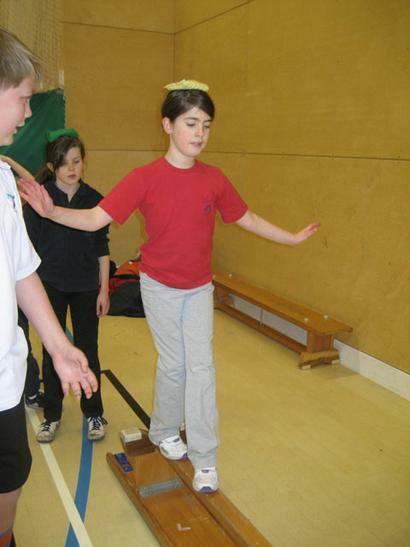 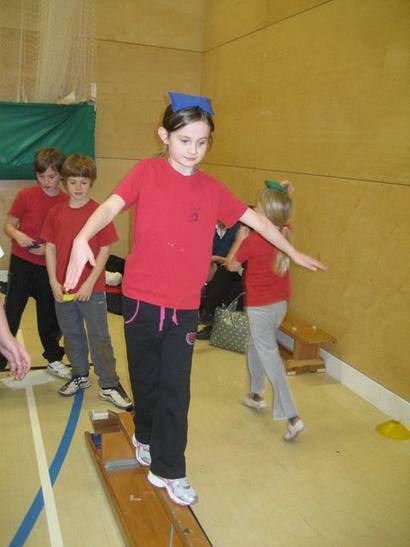 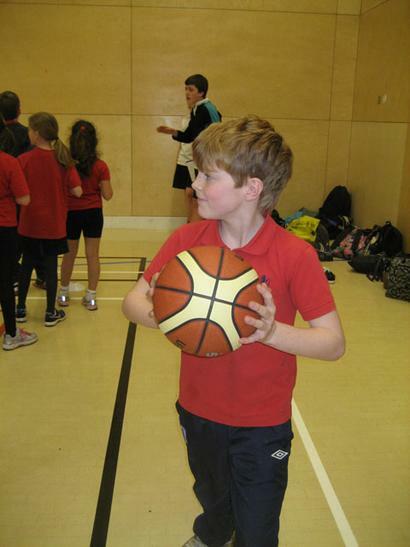 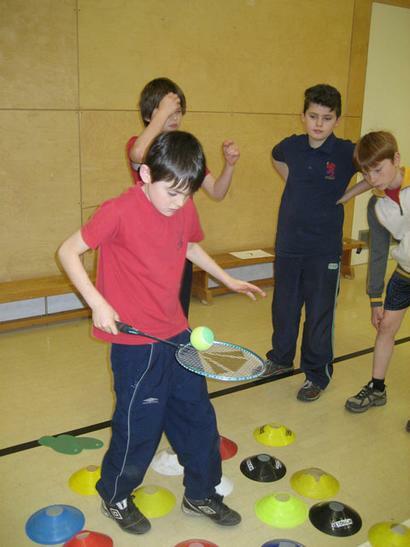 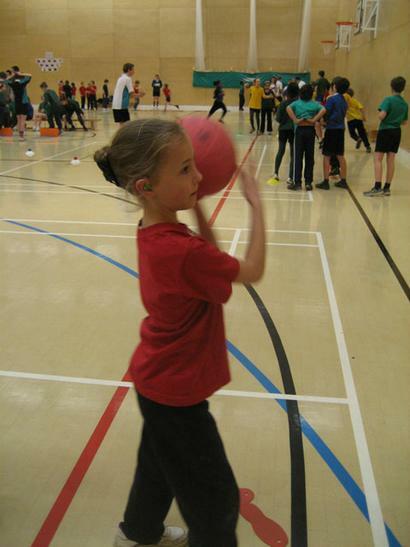 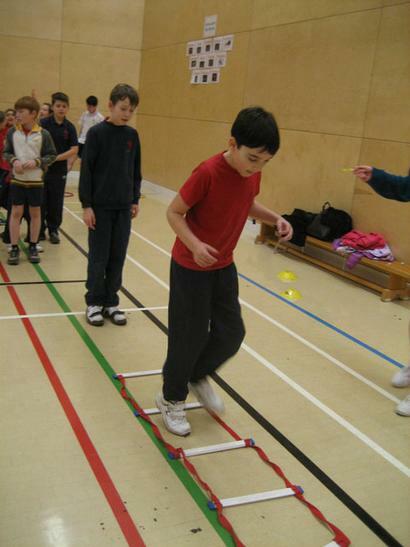 On Tuesday the 5th of February, class 5T went to Teddington School to do a variety of sports. 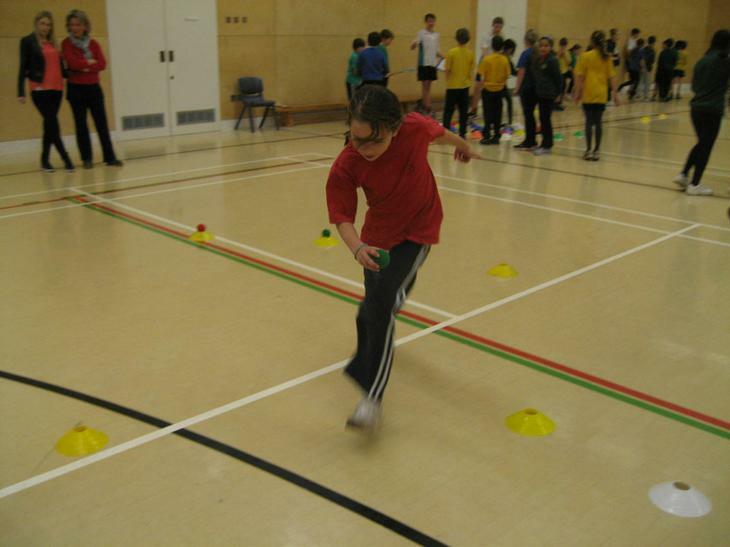 We dribbled a basketball around a cone and took a shot in the net (which was at secondary School height), we had to balance a tennis ball on a tennis racket without touching some cones, we had to jump over some hurdles and lots, lots more! 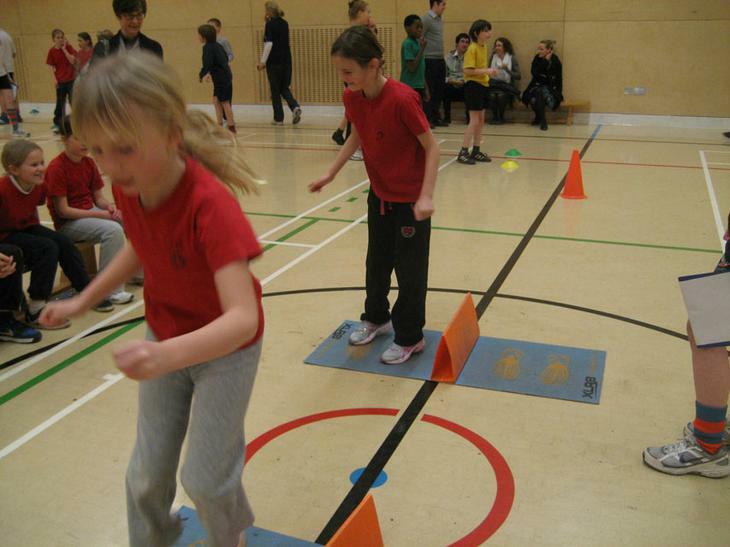 We won the event where we had to jump over a cone ten times as fast as we could. 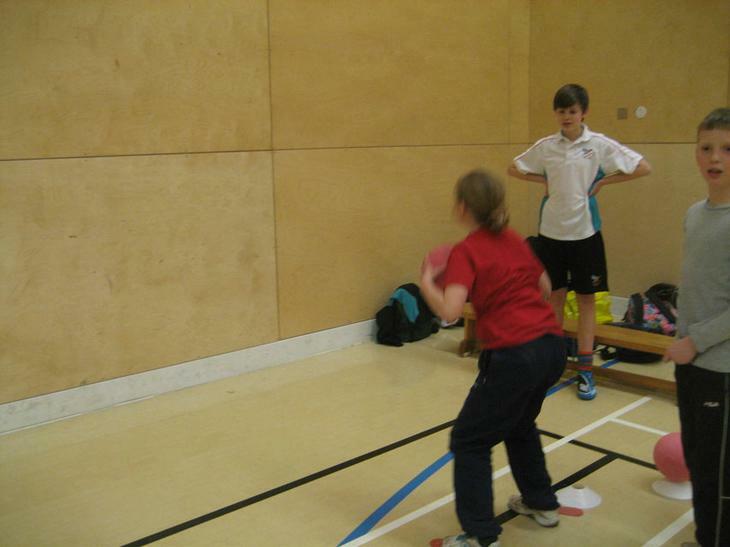 It was all run by the students in year 9 that had given up lesson time and was really fun!